Travel + Leisure Southeast Asia is the regionaledition of the world's biggest and most trusted travel magazine brand. 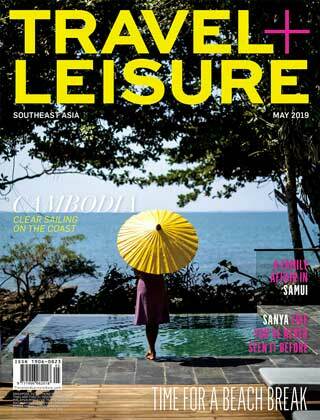 Every month, Travel + Leisure Southeast Asia inspires its readers to experience stunning advertures; explore cutting-edge hotels, spas, shopping and more; and travel in sensational style, armed with hands-on, up-to-date, accurate and practical travel information. A chic, stylish and authoritative guide for today's traveler within Asia and beyond, Travel + Leisure Southeast Asia is the must-read guide to all that Asia has to offer.